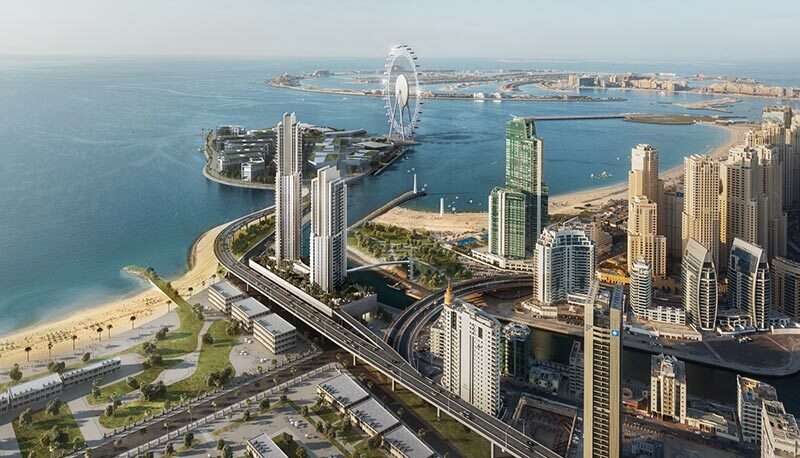 Introducing Dubai Marina, the world’s largest man-made marina, featuring a breathtaking combination of reflective waterways, al fresco dining, waterside promenades, and glittering developments. 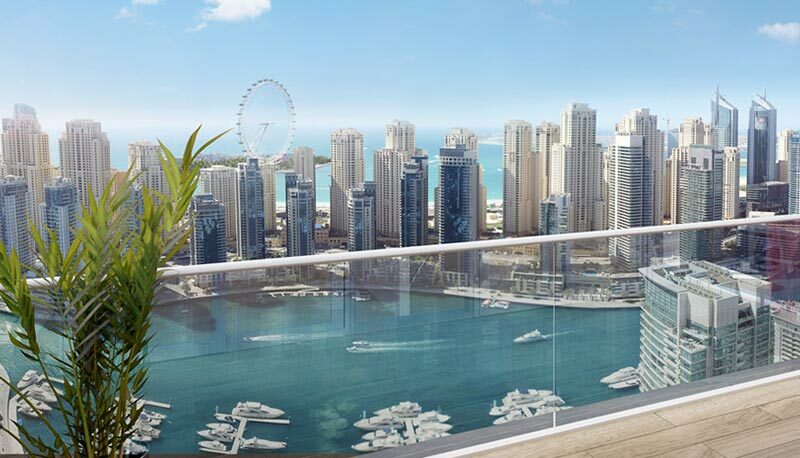 Dubai Marina continues to be one of the investment hot-spots in Dubai. The metropolitan, young professional feel to the area push up yields and many investors over the years have made very good money from astute investments. 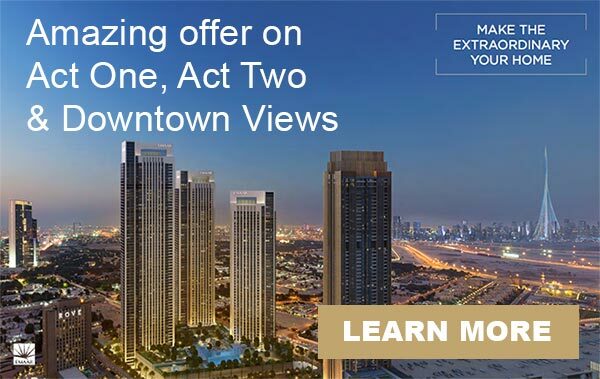 Simply enter your details below to get access to the latest unit availability and pricing information for developments in Dubai Marina.